FedEx Corporation is accused of overcharging its customer by billing business and Government offices at a higher residential rate, as known from the company’s sales executive through an internal E-mail. This unfair practice is continuing from last 5 to 6 years and nobody bothers to look into the matter of overcharging the customers, as the same results an increased cash inflow to the company. FedEx Corp. and FedEx Corporate Services Inc. is alleged of overcharging their customers by $3 each for millions of package delivered. The plaintiffs seek three times of the amount overcharged by the company. 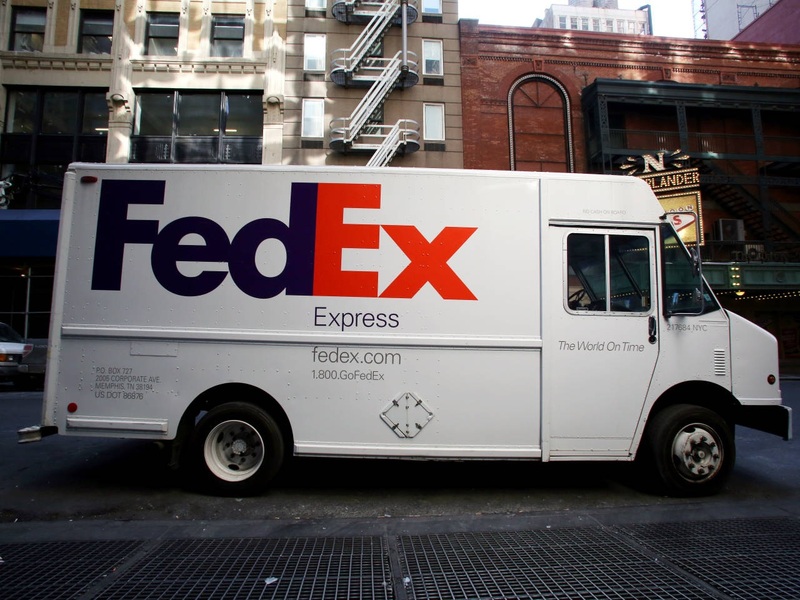 FedEx Corporation is accused of charging the residential delivery fees to non residential addressed customers such as courthouses, government offices and banks moreover, according to a lawyer of the plaintiff, Mr. Steven J. Rosenwasser. According to the amended complaint filed yesterday in the lawsuit. FedEx Corporation, based in Tennessee, Memphis, has charged residential rates for U.S. Citizenship customers and Immigration Office, Toyota Motor Credit Corp., Bank of America Corp., and the National Passport Processing Center. Approximately on 70 different occasions FedEx Corporation inappropriately charged the residential delivery surcharges even to its customers of its own headquarters, as per the complaint. As per the lawsuit a national class of consumer asks for an injunction barring the company charging a residential rate for commercial customers. FedEx Corporation built its reputation on award winning customer services. To seek refund FedEx customer can go online at fedex.com or can call 1-800-GoFedEx. The company’s own internal emails proved that the defendant was having the knowledge of this wrongdoing did not take any action over the matter. So it can be said that the overcharges were not an accident rather its done deliberately. According to Elam Since 2008 he has become aware of the problem and discussed the same with three of his superiors, including his managing director about the overcharging customer services. He said they are overcharging their customers for the services that we know we did not provide.